As crime across the country becomes more violent, it is imperative that your K9 Teams continuously train to increase their skills. Categories: K9 Training - Tactical Law Enforcement Training, Law Enforcement, Tactical Law Enforcement. As crime across the country becomes more violent, it is imperative that your K9 Teams continuously train to increase their skills. Optimum Defense Services has designed this course for just this very need. K9 Officers should first be proficient with both their duty weapon as well as a carbine prior to attending this course. 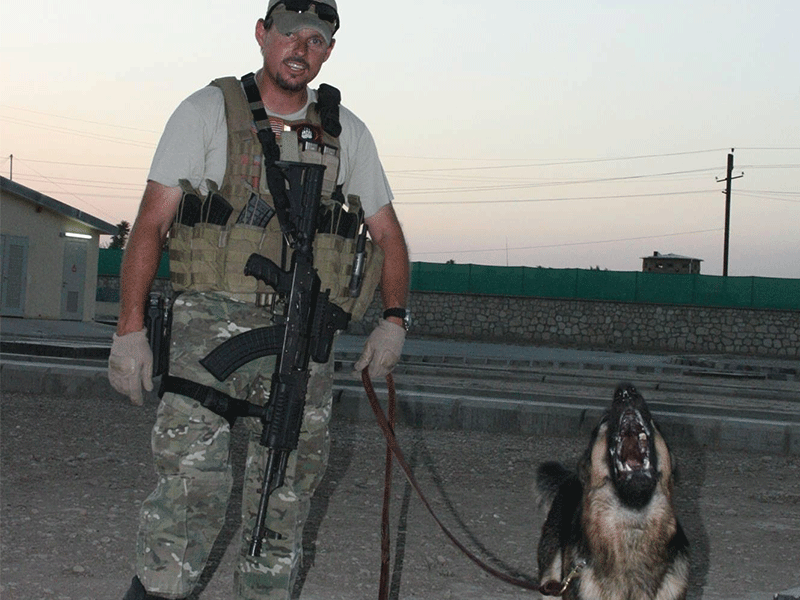 Optimum Defense Services Tactical K9 will cover several critical areas to include acclimation, socialization, obedience, agility, scent work, criminal apprehension, handler protection, tactical movements, live fire, transition and reload drills.